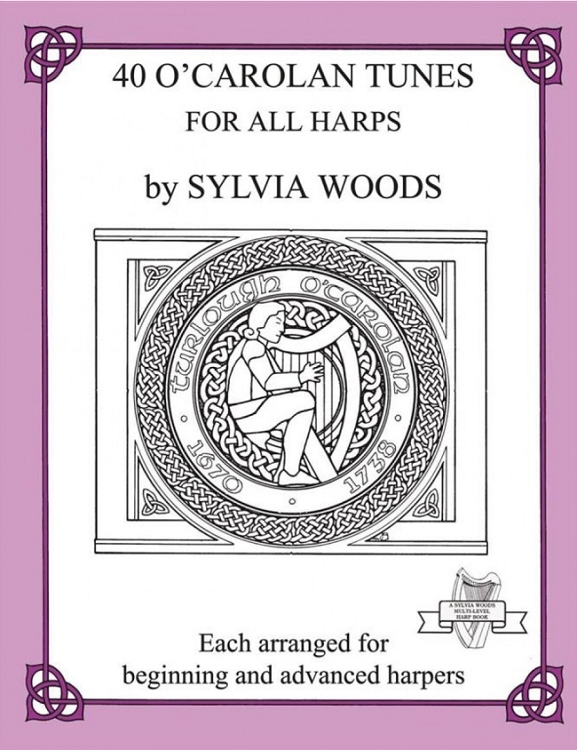 Arranged for beginning and advanced harpers, this book contains 40 of the best tunes by O'Carolan, the most famous of the Irish harpers and composers who lived from 1670-1738. Each of the 40 tunes has two arrangements: an easy play version and a more difficult version. Each tune includes chord indications that can be used by harpers or other instrumentalists.